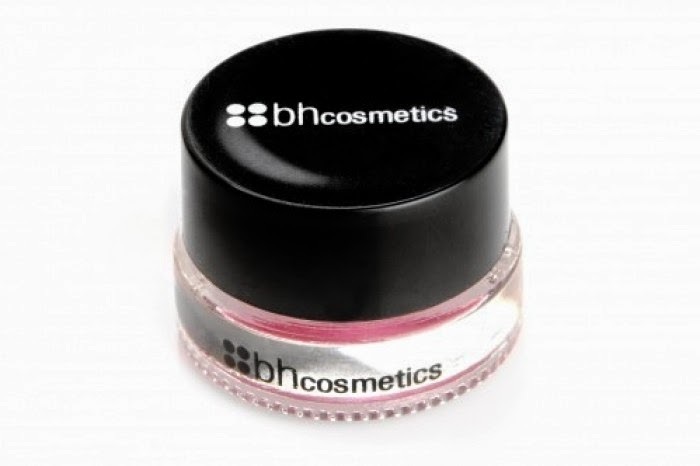 Making a post on the altar of cheap makeup I'm gonna show you a decent gel liner: Gel Liner of BH Cosmetics in the color Paradise. Eyeliners are crucial as they can ruin any otherwise flawless and/or fabulous makeup if they lack in quality. Description: "This creamy Gel Eyeliner collection is a dynamite product for your beauty arsenal. Colors range from dark and smoky, to bold and bright. 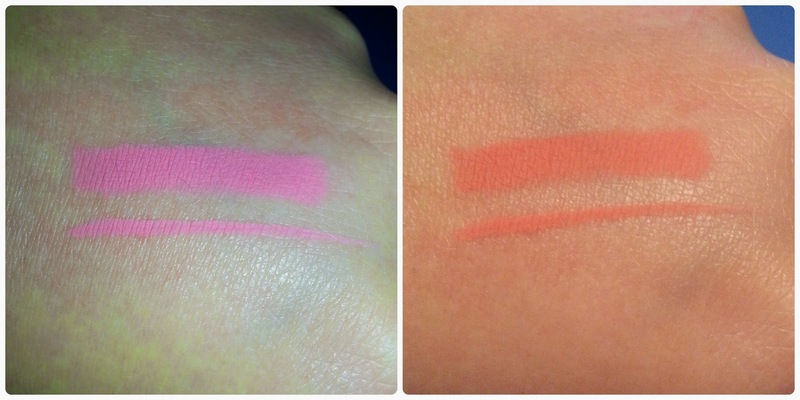 Amazingly versatile, these gel eyeliners also double as smooth eye shadows. Use a precise, slender brush for liner, and a sponge or finger for smudgy shadow effects. Net wt: 3g/0.11oz"
Paradise is a nice warm pink, almost peachy, that you can pull off as a summery day eyeliner. Even for work. Until someone catches you on their camera with flash on....then it turns into a hello-i'm-hot-here-pink (see below). With a good brush it is easy to work with. 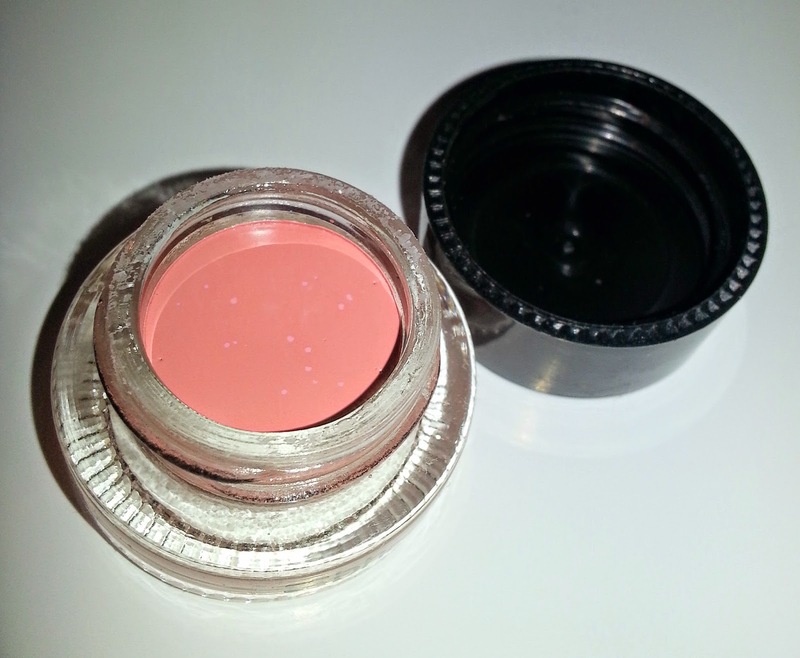 Packs pigment evenly.